Despite wide-spread poverty and starvation in South Asia, the food waste epidemic that has swept the globe still impacts the region’s most in-need citizens, with a large portion of food being lost every year. However, according researchers at Singapore’s Nanyang Technological University, this food waste could be significantly reduced with the help of one ancient storage device. Evaporative cooling was a method used by the world’s most ancient societies to keep food fresh longer. 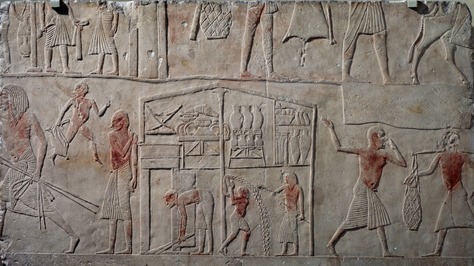 “Egyptian, Roman, and Persian societies used the idea to store food by simply resting two terracotta pots, one over the other, and filling the space in-between with sand and water. As water evaporates from the sand, it removes the heat thus keeping the pot above, where food is kept, at cooler temperatures,” researchers Tamara Nair and Christopher Lim explain. These cooler temperatures are key for the storage of food, as reliable means of refrigeration are harder to come by in many areas of southern Asian. The researchers note that the majority of South/Southeast Asian food waste happens in the storage and transportation stage, rather than during consumption. In India alone, up to 40 percent of fruit and vegetable output is wasted due to poor refrigeration. “Some of the causes for wastage include out-dated or bad agricultural practices, poor roads and infrastructure, including the lack of cold storage and refrigerated trucks,” the researchers wrote. And that’s where the ancient terra cotta technology comes in. According to CNBC, a contemporary take on the age-old evaporative cooling method is the Evaptainer, an affordable and lightweight food storage device designed by a team at the Massachusetts Institute of Technology. The box-like Evaptainer can cool produce by 30 degrees Celsius using any water source. 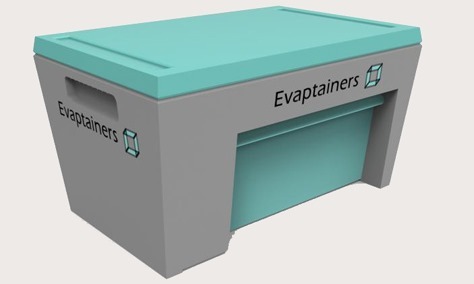 According to the creators of Evaptainer, which has been successfully tested in communities in Morocco, the device helped rural, low-income families save over five percent of monthly incomes that previously went towards spoiled food. Nair and Lim hope to create a similar mechanism to be distributed and widely used in rural Southeast Asia. The best means for this distribution, the researchers suggest, would be a governmental fund that would help supply farmers with storage vessels similar to the Evaptainer for a low cost. Not only would this ancient technology help struggling communities make the most of their agricultural yields, but it would also promote sustainable energy and relieve the political pressure to rapidly extend electricity supply to remote areas. And, as is the case globally, any step to alleviate food waste is a step in the right direction. 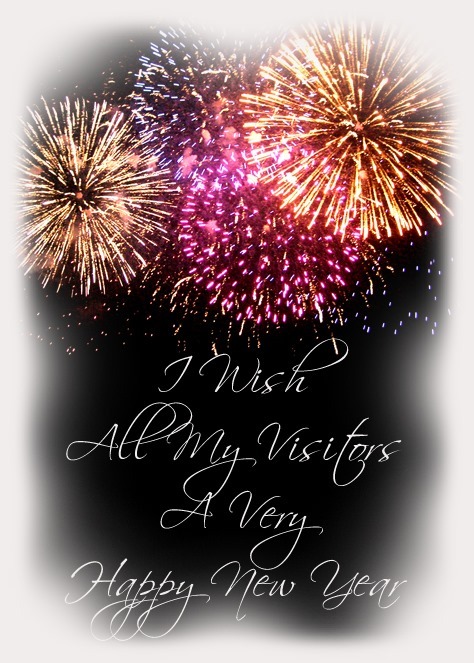 I know it’s winter on the northern hemisphere where most of my visitors live. 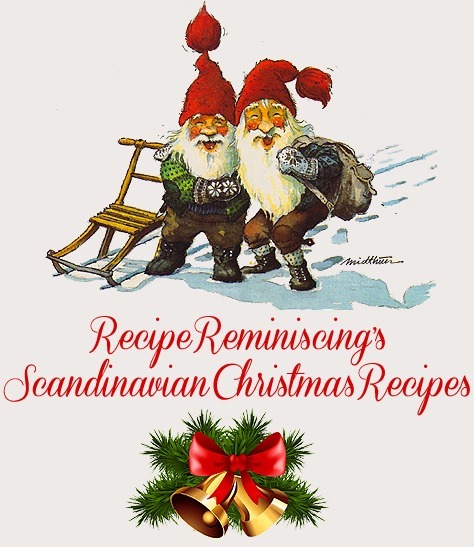 But I’m a Norwegian as you may know and we both hike and cook outdoors the year round. My parents were outdoor people, so I’ve been eating food made on campfires and camp cooking equipment since I could walk and when I got kids myself I kept up the tradition. Food prepared this way tastes great how ever simple it may be. Even just a cup of coffee and a fried egg on a toast made on an open fire is enough to bring you down to a resting heart rate, makes you draw your breath at a more relaxed rate and makes you notice the nature around you with keener eyes. Best news so far this year!! Heavy on carbs and sugar content, beer has long been plagued with a bad rep when it comes to health and weight gain. I mean, there’s a reason we call it the dreaded “beer belly.” Yet new evidence could soon lead us to believe the complete opposite. 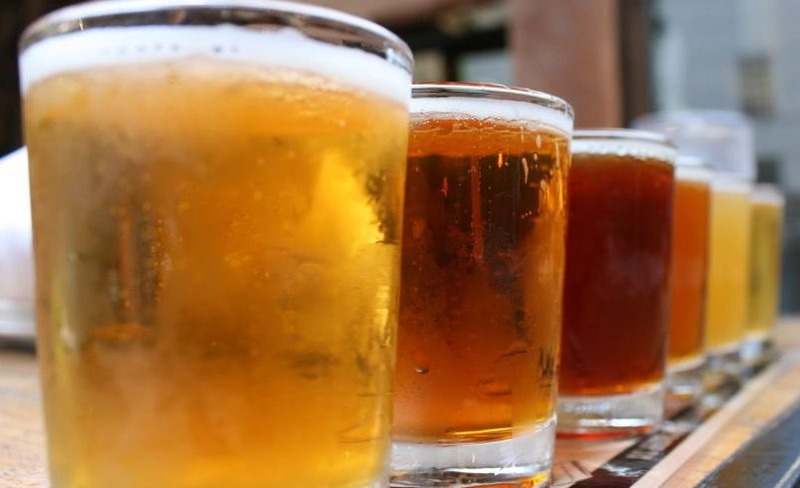 According to a study published in the journal Archives of Biochemistry and Biophysics, beer contains one compound that could actually help suds drinkers lose weight. Researchers at Oregon State University looked specifically at the effects of xanthohumol, a natural flavonoid found in hops. Their results, based on lab tests on mice, show that higher levels of xanthohumol “significantly improved some of the underlying markers of metabolic syndrome in laboratory animals and also reduced weight gain,” lead author Cristobal Miranda wrote. In the study, Miranda goes on to explain that metabolic syndrome is a set of risk factors that raise your chances of heart disease and other health problems; however, xanthohumol could significantly lower the risk for these issues, according to the results. Ting is a carbonated beverage popular in the Caribbean. It is flavoured with Jamaican grapefruit juice (from concentrate), and is both tart and sweet. Ting comes in a green glass bottle, or more rarely in a green and yellow can. Like Orangina, the beverage contains a small amount of sediment consisting of grapefruit juice pulp. 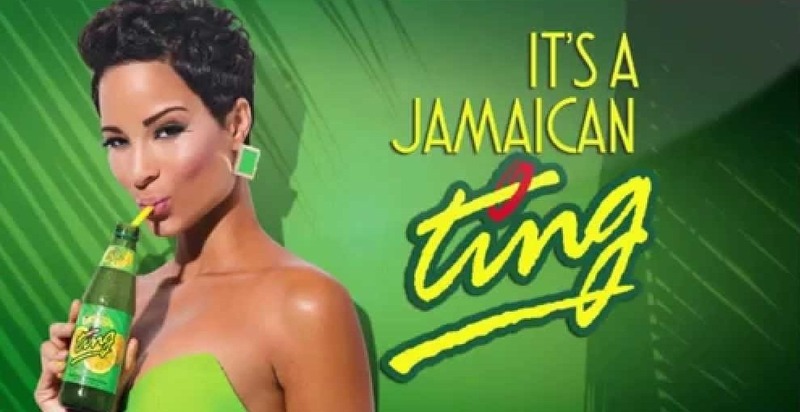 Ting is produced in the United Kingdom under license by Cott Beverages jamaicating.com/. 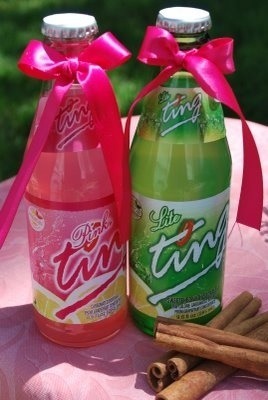 Ting also now makes Pink Ting Soda, Diet Ting Soda, and Ginger Beer. Ting was first produced in 1976 by Desnoes & Geddes Limited. Desnoes & Geddes Limited was acquired by Guinness in 1993 with a 51% share. With Desnoes and Geddes moving to focus on beer alone, its soft drink facility in Jamaica was acquired in 1999 by PepsiCo affiliate Pepsi-Cola Jamaica, located in Kingston, Jamaica. Ting is distributed throughout the Caribbean, the United States, and Canada. Outside these regions it is not commonly available, although it is also produced in the UK using Jamaican grapefruits, and is widely available at Tesco. 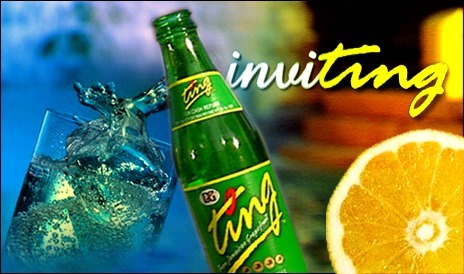 Ting has also been known to be mixed with citrus vodka to create Ving, an alcoholic version of the drink. On St. Kitts, it is frequently mixed with rum for the local favorite “Ting ‘n Sting”. It has now become a popular mixer in addition to its success as a non-alcoholic beverage. 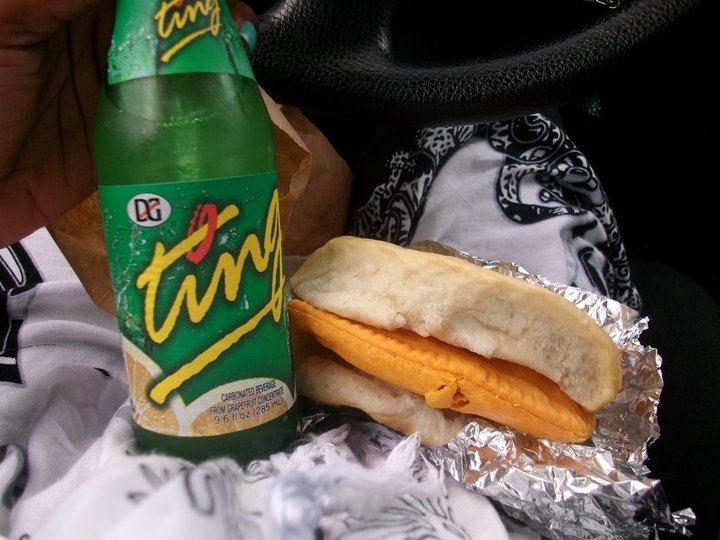 A Ting and a patty is a very popular Jamaican snack. 1898 — In a fortunately failed attempt at making granola, our company’s founder, W.K. Kellogg, and his brother, Dr. John Harvey Kellogg, changed breakfast forever when they accidentally flaked wheat berry. W.K. 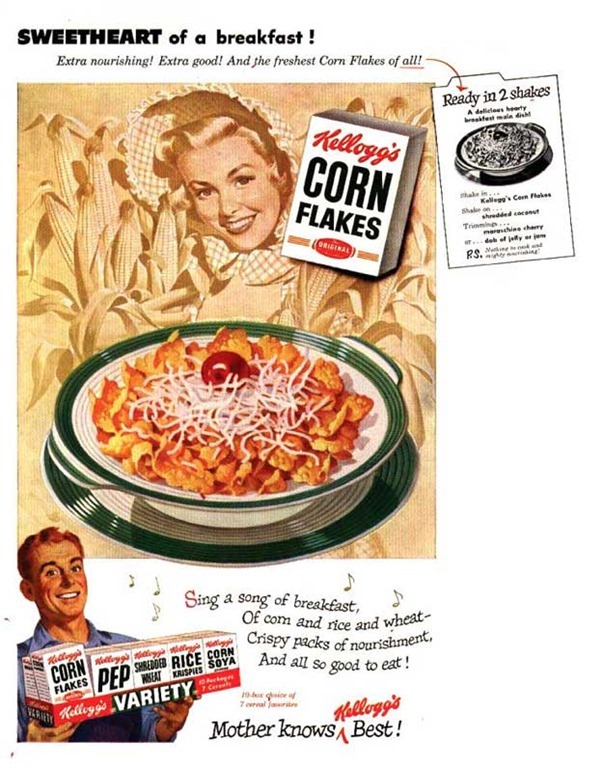 kept experimenting until he flaked corn, and created the delicious recipe for Kellogg’s Corn Flakes. 1906 — W.K. Kellogg opened the “Battle Creek Toasted Corn Flake Company” and carefully hired his first 44 employees. Together they created the initial batch ofKellogg’s® Corn Flakes® and brought to life W.K.’s vision for great-tasting, better-for-you breakfast foods. 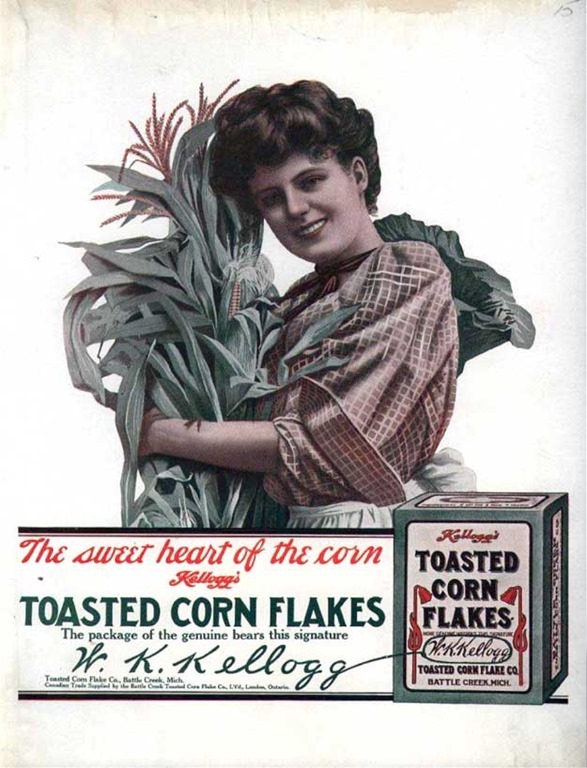 1914 — Kellogg’s® Corn Flakes® was introduced to a new country: Canada. (Later the Kellogg Company will spread the goodness of grain around the world by opening factories in Australia, England, Mexico, Japan, India and more. Today Kellogg brightens breakfast in over 180 countries around the world). 1915 — Kellogg introduced Bran Flakes, the first high-fiber cereal, promptly followed by the introduction of Kellogg’s® All-Bran™ one year later. 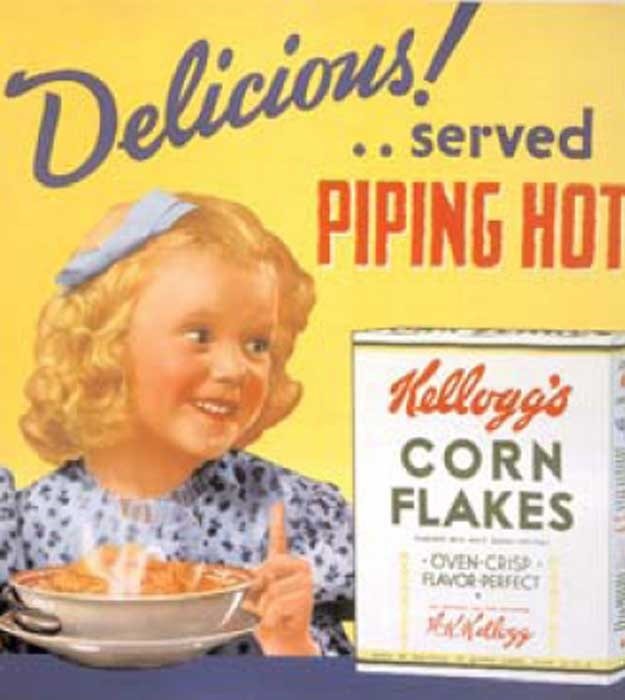 1923 — The Kellogg Company made another bold move and become the first in the food industry to hire a dietitian. Mary Barber started the Kellogg’s Home Economics Department and began defining the roles different foods played in proper diets. 1930 — As the United States sunk into the Depression, W.K. Kellogg declared, “I’ll invest in people.” He split shifts and hired new employees to work them. He also founded the W.K. Kellogg Foundation, whose mission — to help children realize their potential — complements that of the Kellogg Company to this day. To further our commitment to people, Kellogg became one of the first companies to proudly display our cereals’ recipes and nutritional info on our boxes — so our consumers knew exactly what they were eating. 1942-1945 — Kellogg’s employees proudly produced K-rations for the U.S. armed forces overseas during World War II, and our engineering teams helped manufacture supplies in Kellogg machine shops. We continued to help America get nutrition by bringing new, whole-grain cereal to life when we introduced Kellogg’s® Raisin Bran®. 1969 — The Kellogg Company was honored to provide breakfast for the legendary Neil Armstrong, Buzz Aldrin and Michael Collins during their groundbreaking Apollo 11 trip to the moon. 1997 — We opened the W.K. Kellogg Institute for Food and Nutrition Research — where food scientists, nutritionists and engineers transform wholesome grains and other ingredients into great-tasting and good-for-your-family foods. 2006 — The Kellogg Company celebrated our 100-year commitment to nutrition, health and quality. We also celebrated our future — by creating new Kellogg’s® Special K® Bars and other innovative ways of giving your family the delicious nutrition you need to make the most of every day. 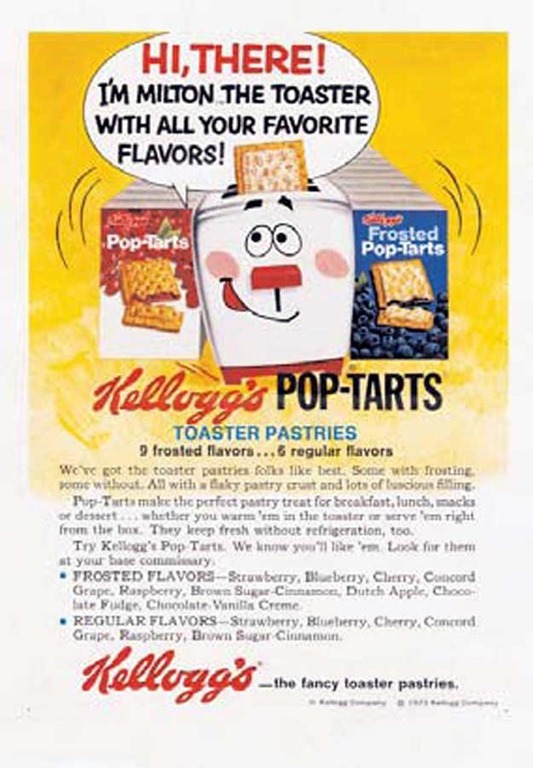 2009-2010 — After discovering that many people in the U.S. don’t get enough fiber, Kellogg increased the fiber in many of our most popular cereals — including Kellogg’s® Froot Loops®. 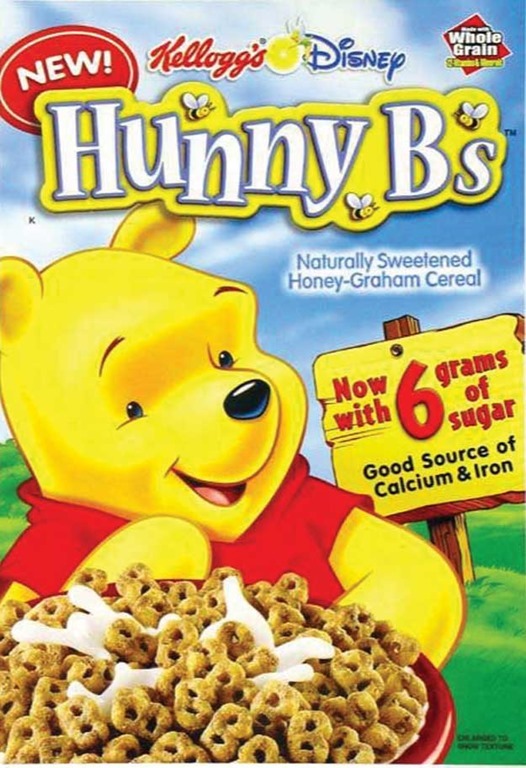 Now, in the U.S., Kellogg Company offers more ready-to-eat cereals that provide at least one good source of fiber (3 grams) and one-half serving of whole grains (8 grams) than any other U.S. food company. Today — We’re proudly upholding the values W.K. Kellogg instilled more than 100 years ago — but now we’re doing it in 180 countries across the world. We still provide you and your family with better breakfasts that lead to better days, and we flake corn the same way W.K. 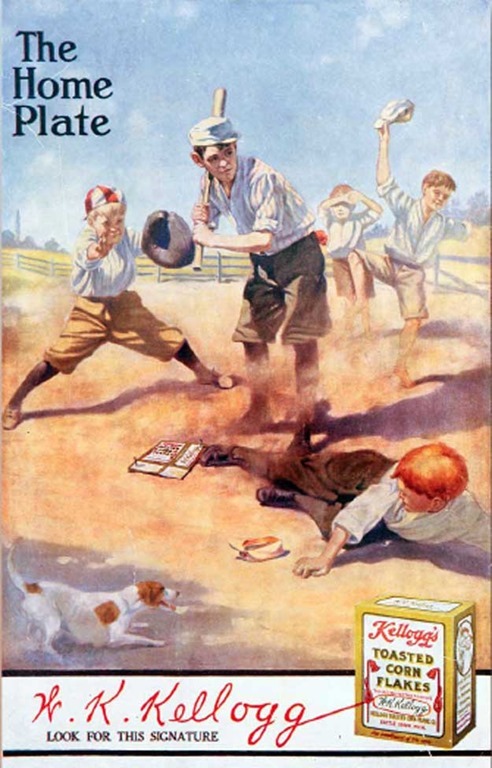 Kellogg did back in 1898. It just tastes better that way. Those of you who have been following this blog from the start may remember that I posted mostly retro posts in the beginning. 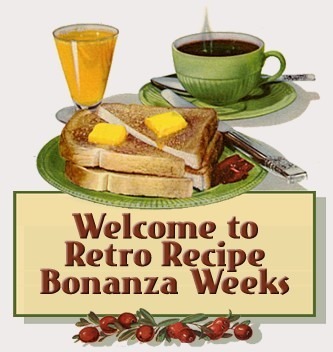 These posts were build up from my old cookbooks and scans of old magazine ads. Well, I’m finally back foodie webwanderers, new hip joints and new computer. It’s just marvellous what they can do with titanium and technologically advanced plastic components in our day and age. To say I’m pain free would be and exaggeration, but what is left is absolutely manageable. 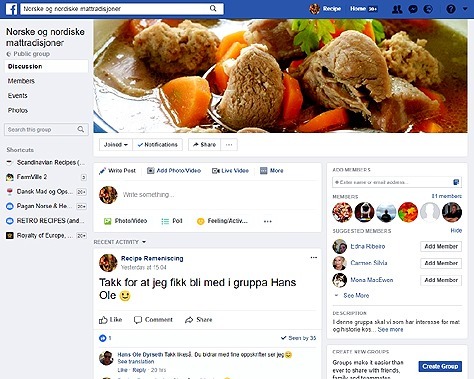 And best of all, my favourite web post and page builder LiveWriter, which Windows stopped updating, then removed from their download pages all together has risen from the ashes in open source version. Life is good! 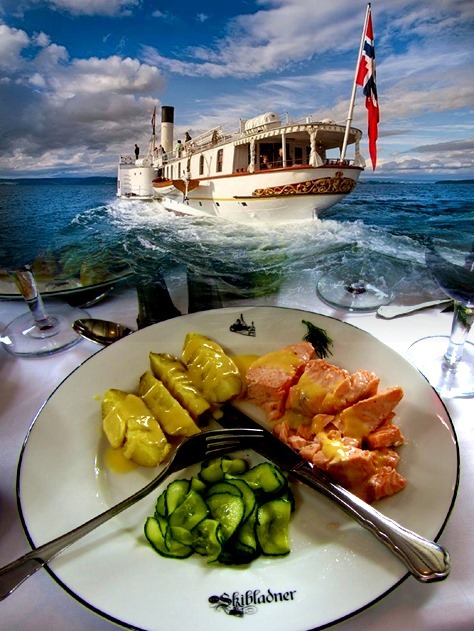 On Norway’s largest lake Mjøsa you can take a trip with Skibladner, the world’s oldest steam paddler in regular traffic. You can get all the information you need about the routes here and about the ship here. At “Frognerseteren” in the hills outside Oslo city which you can easily reach by the subway system you will find Restaurant “Finstua” and “Seterstua” Café. 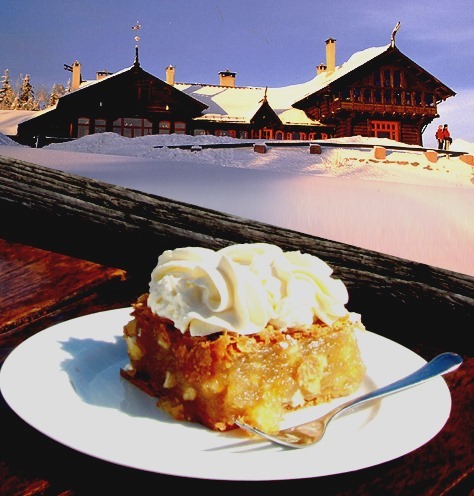 The Café is open both summer and winter and opens every day at 11:00. The café has self service and no table reservation. If the weather allows you can enjoy the spectacular view of the Oslo city and fjord from the sunny terrace, while the café is warm and cosy in colder weather.